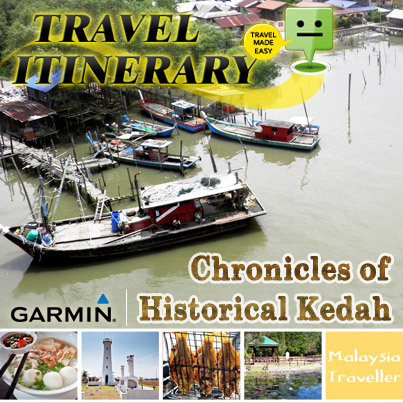 What are the top Kedah attractions? 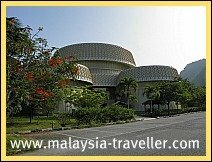 Its Sultanate has the longest history of any in Malaysia and there are archaeological sites, museums and historic places to visit. All this adds up to a range of experiences for the visitor who wants things to do. Here is my suggested list of what to see in Kedah. Zoom in on the map for accurate locations. 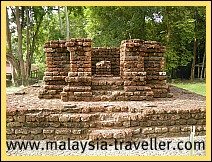 Enchanting Bujang Valley in Kedah has ancient ruins and artefacts from a lost Hindu-Buddhist civilisation. It is well worth a visit. 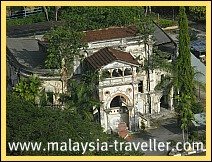 Historic Kuala Kedah Fort is an interesting place to visit while in Kuala Kedah, the jumping off point for Langkawi. There is famous laksa near here too. 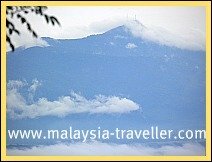 Take a drive up Gunung Jerai to enjoy cool mountain air and (if you are lucky) great views over the Straits of Malacca. On the way you can stop off at the Forestry Museum. There is a smart new hotel near the peak. The city of Alor Setar has a number of heritage landmarks to see. 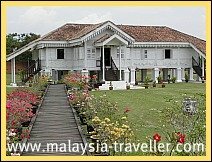 With this self-guided Alor Setar Heritage Trail you can visit the best sights that Kedah's state capital has to offer. Map included. A large museum devoted to all things related to paddy, the rice plant. The highlight is a 360 degree diorama portraying typical rural Kedah landscapes. 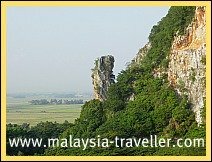 This spectacularly shaped limestone hill has caves, a recreational park and vendors selling crystals. 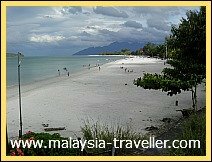 Langkawi is the most popular of an archipelago of 99 beautiful islands famed for miles of white-sand beaches, jungles, caves, mountains and not forgetting duty-free shopping. 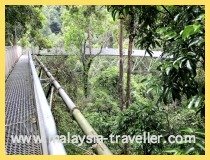 Tree Top Walk Sungai Sedim is the world’s longest rainforest canopy walk located in an unspoilt corner of Kedah. Hiking, adventure and team building activities are located here too. 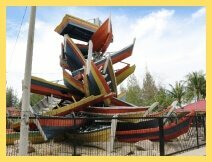 The Kota Kuala Muda Tsunami Memorial is a poignant reminder of the devastating tsunami of 26 December 2004 which affected this part of Malaysia and neighbouring countries. 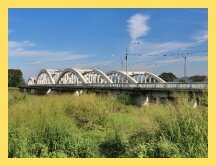 Merdeka Bridge (Jambatan Merdeka) spans the River Muda separating Penang state from Kedah. It was the scene of fighting during WWII. If you have suggestions for more places that should be included on the list of Top Kedah Attractions please let me know.